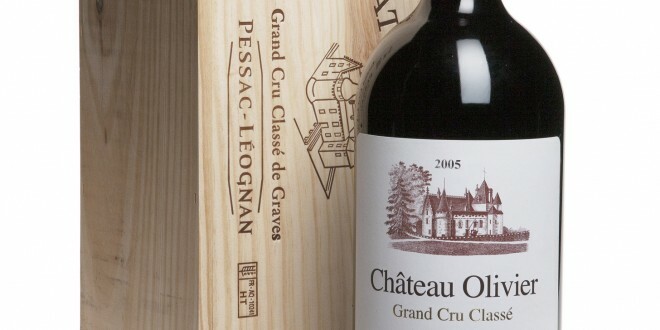 Y9review.com, with the article Château Mouton Rothschild, 1966, Bordeaux, which wins an exceptional case of Château Troplong Mondot, with mixed vintages. – “Very interesting story, relevant content and beautiful choice of wine!” – G. Spatafora, E-commerce Manager. Chasingthevine.com, with the article Long Weekend in Champagne, which wins the opportunity to travel to New York City and attend Burdigala’s event in March 2015. – ” Wonderful travel guide into the secrets of the Champagne region. Rich content and beautiful images, a real pleasure to read.” – H. Bernard, General Manager of Millesima USA. Novacadamatre.com, with the article Harvest 2014: Week 2- How to Decide When to Pick Pinot Noir, which wins a double magnum of Château Olivier 2005, a large format to celebrate. – ” Instructive and educative article, fed by natural photos. 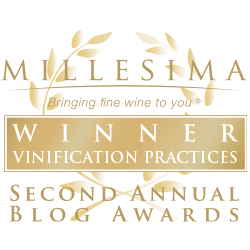 The content is perfect to initiate amateurs to wine and vinification techniques. This is exactly what we were looking for.” – F. Bernard, CEO of Millesima. To see photos of the wine prizes, click here. Congratulations to all the winners and thank you to all the entrants for submitting such relevant and educational articles. Millesima’s team is already looking forward to next year’s edition of these fabulous awards !